Akindotun Modupe (Dotun) is Partnership Developer for Bright Hope providing oversight and field support for projects in Kenya. He works together with leaders of Bright Hope’s partners, Outreach Community Church, in reaching their communities in the Mathare Valley slum in Nairobi (one of the poorest slums in Kenya) and orphans in Kariobangi. Dotun is passionate about the poor and the very marginalized in society. This desire to care for the less fortunate is what led him to Kenya where he has lived and served since 2002. 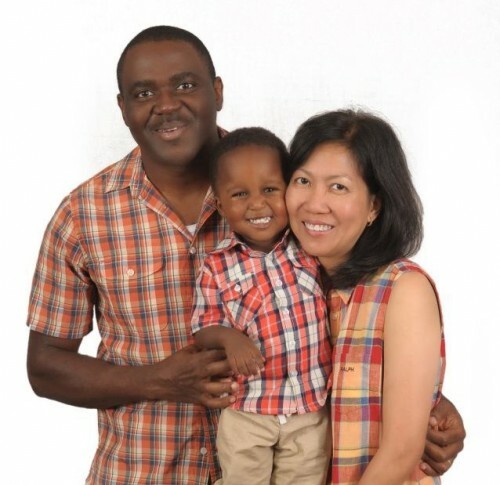 Dotun and his wife Ami also served as missionaries with International Teams from 2002-2013, leading a team of international missionaries working with refugees fromÂ the Great Lakes Region (Rwanda, Burundi, and Congo) and the Horn of Africa. The Modupes are proud parents of their 3 year old son Oluwadamilare Modupe (Dami). Kristin Wolford is from Avon, MN and graduated from the College of Saint Benedict where she majored in math and secondary education and played on the college volleyball team. After graduating, Kristin worked as a math teacher and volleyball coach at St. Michael-Albertville high school for five years. During spring and summer breaks from school, Kristin was able to serve in the Dominican Republic on short-term mission trips with her church. After several trips, Kristin discovered a natural gifting in working with people from other cultures and sensed God calling her to serve the people in the Dominican Republic on a full-time basis. Kristin left her teaching position and now serves in the Dominican by teaching, encouraging and empowering people living in poverty to find and use the gifts and talents God has given them, reminding them they are children of God with great worth and value in His sight. 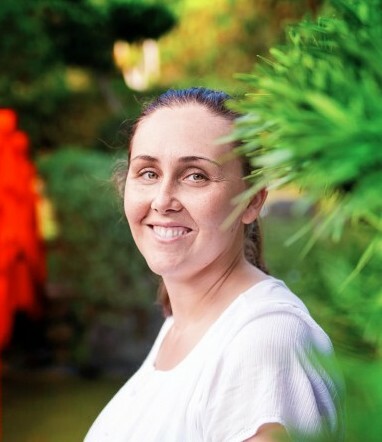 Kristin lives in the Dominican Republic with her husband, Joselo Santana, and her son Elliot. 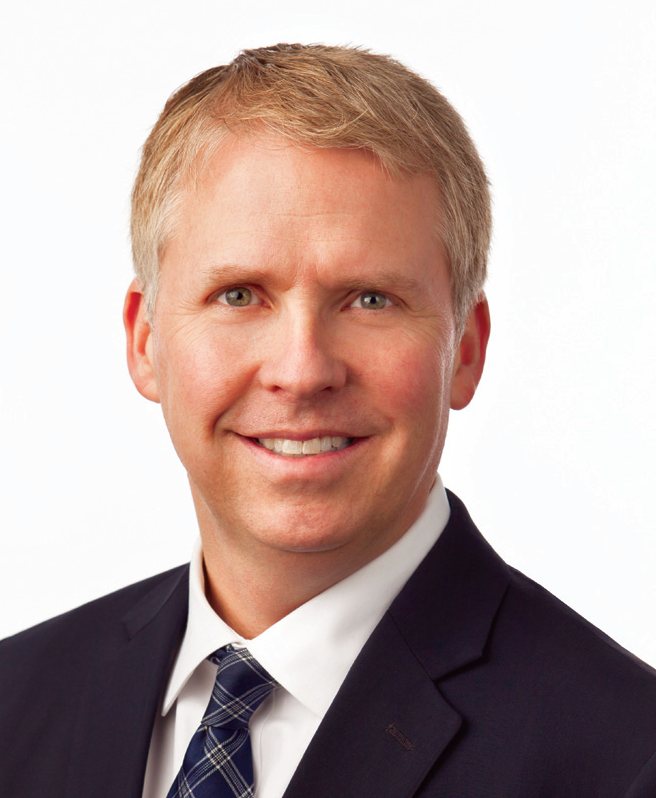 Jon Halverson is Vice President of International Development at Land O Lakes, with more than 20 years of experience managing international business development, developing sustainable business models and leading executive teams in strategy development and implementation. His international experience includes both living and working overseas. During his 14 years at Cargill, he was responsible for strategy development, international mergers and acquisitions, and post acquisition integration. In Africa, he successfully spearheaded agriculture investments and led a business development process that generated more than $38 million in sales. In 2009, Jon founded both the Africa Middle Market Fund and Frontier Markets Consulting. Jon holds a Masters of Business Administration from Regis University. Dr. Robert Collier is currently retired and has served as City Manager of Delta, British Columbia, Director of Development of West Vancouver, B.C. and Assistant Professor and Assistant Director of the School of Community and Regional Planning at U.B.C. He holds a Ph.D. in Urban Studies and a MSc. in City and Regional Planning from the University of Southern California. 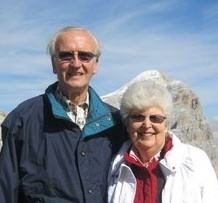 He has extensive experience as a leader for the Church of the Nazarene including more than 32 years on the Advisory Board for the Canada Pacific District, the Board of Governors for Canadian Nazarene College, the Finance Department of the International Board, and 15 years as Chairman of the International Board of Education. He lives with his wife Evelyn in Surrey, B.C. Canada.